WhatsApp is among the most popular apps on both, iOS and Android; even surpassing Facebook’s own app in popularity globally in late 2018. While the messaging platform may not be as popular in the US, it’s popularity in the rest of the world is more than enough to offset the situation and let it come out on top. This has caused several unfortunate situations wherein the popularity of the app has fuelled untoward violent incidents, forcing WhatsApp to incorporate changes such as labeling forwarded messages and putting a restriction on the number of recipients for forwards. 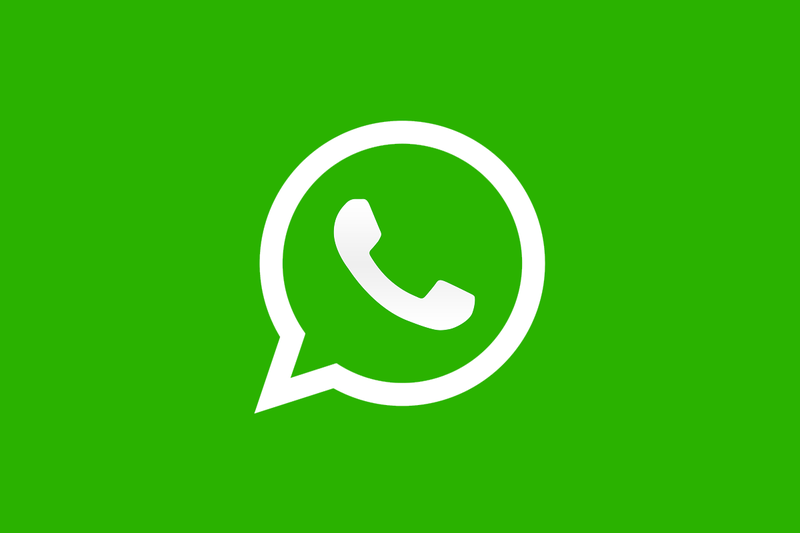 To further its efforts in combating fake news which is spread through its platform, WhatsApp is now reportedly building in reverse image search capabilities within its app. 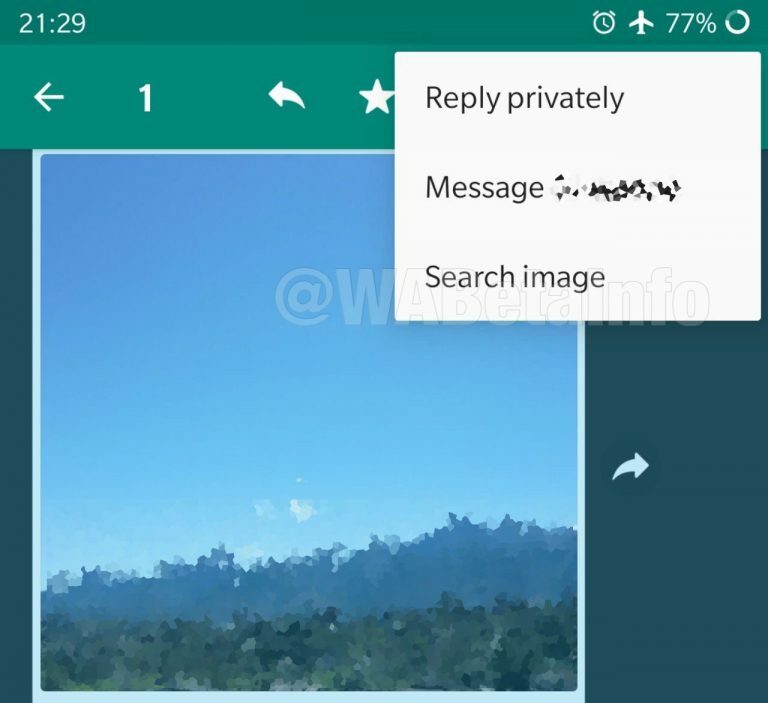 WhatsApp beta for Android 2.19.73, which rolls out through its official Google Play Beta Program, is testing out the ability to carry out reverse Google image searches from directly within the messaging platform. When you receive a new image in your chats (or when you send one to others for that matter), you will soon get an option to reverse search the image for more context. Selecting the “Search Image” option will upload the image to Google and open the browser to show the results of the search. WhatsApp is utilizing official Google APIs to achieve these results. However, do note that this feature is not publicly available yet, even within the new Beta, and is currently being utilized only for internal testing. So there is no real way for users to try this out just yet. There is no information when the feature goes live, either. Building in reverse image search capabilities would be a clever way to urge users to be more vigilant about information that they receive and share. Older images often keep recirculating on WhatsApp with newer incorrect and misleading contexts, creating an endless cycle of fake news that can spread very far very quick. Arming its technologically-inept users with a convenient way to verify the truthfulness of “facts” might just help the platform in the fight against fake news in the long run.